In this post we celebrate Ronit and Elliot’s wedding! We where happy to provide our DJ, MC, intelligent lighting and full room uplighting services for their Jewish wedding at the Beth Zion Congregation in Montreal. 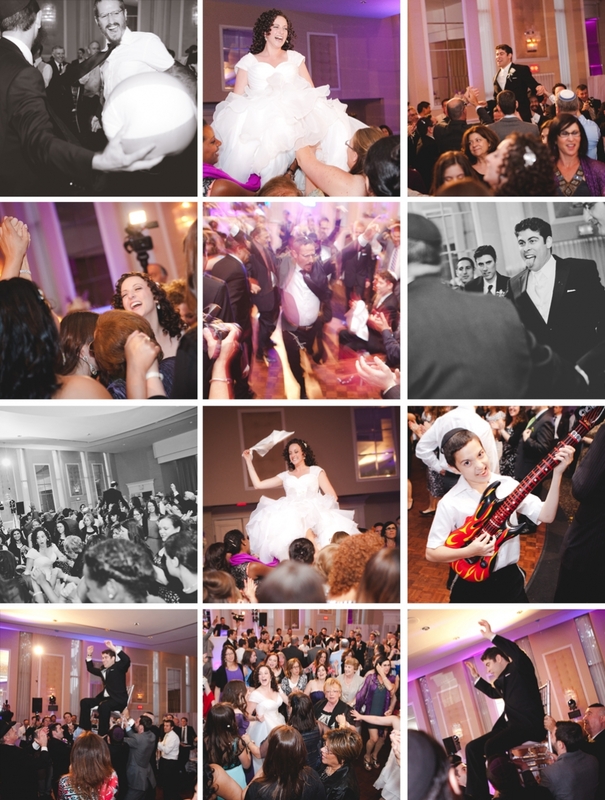 The Beth Zion is a fantastic venue, completely renovated reception hall, with ultra high ceilings and a chandelier center piece that is amazing. Despite getting rained out of their outdoor wedding ceremony plans, they kept their infectious smiles on the whole day! Enjoy some of the footage from their amazing night! We also had a chance to finally work with Isabella from Ella Photography, who is one my personal favourite Montreal wedding photographers. She is a breeze to work with, very friendly, and of course takes amazing pictures!